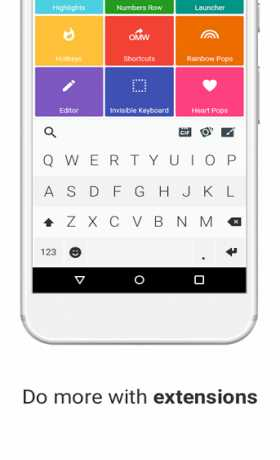 Fleksy Keyboard Premium is a tools app for android. 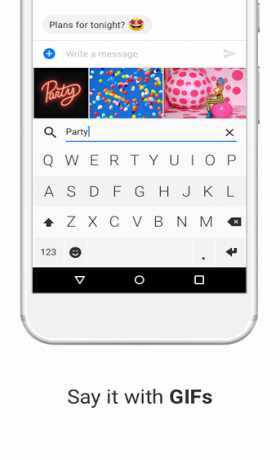 Download Last version Fleksy Keyboard Premium Apk + Emoji for Android from RevDl with Direct link. 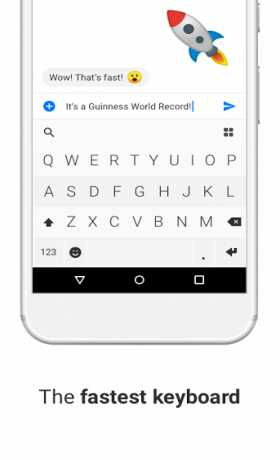 Fleksy is the fastest keyboard in the world. Colorful and delightful typing, so comfortable you can even type without looking. Try the keyboard that broke the GUINNESS WORLD RECORD for fastest typing (May 2014), FREE for 30 days. Fleksy adjusts further to your writing style through My Fleksy Cloud service. Teach Fleksy how you write by linking your email and social networks, then backup and sync seamlessly across your devices.